From on-demand chauffeurs to vehicle subscriptions to renting your neighbour’s car, the options for getting from point A to point B are more plentiful than ever before. So what does this mean for the traditional travel methods? 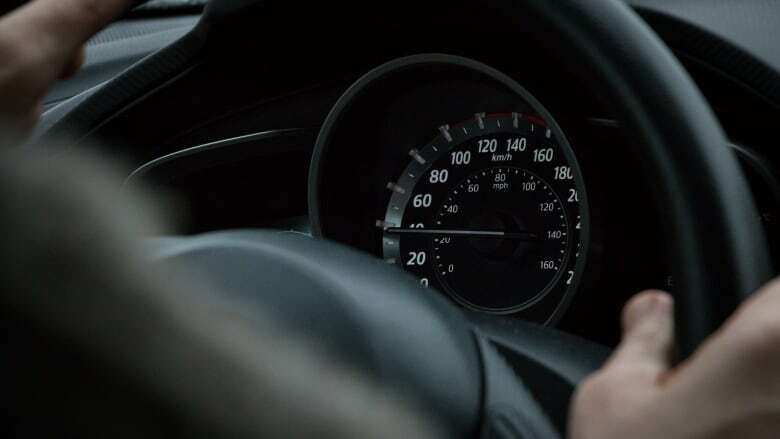 From on-demand chauffeurs to vehicle subscriptions to renting your neighbour's car, the options for getting from point A to point B are more plentiful than ever before. So what does this mean for the traditional travel methods? Gabe Klein says car ownership is becoming increasingly less desirable as tech developments make it easier than ever for people to get around. "I think owning your own transportation just seems relatively unimportant when what's really important to people is the smartphone that they're holding in their hand," he told Spark host Nora Young. Klein's resume includes stints as the Commissioner of the Chicago and Washington D.C. Departments of Transportation. He also served as a VP for Zipcar. In 2016, he co-founded CityFi, a platform for urban change management. He argues that single-occupancy vehicle driving and ownership is a big problem, and the experimentation happening in the transportation sector could be the magic bullet to getting cars off the road. Between neverending traffic and the need to reduce carbon emissions, many cities have been pushing to become less car-reliant. This priority has been reflected in municipalities pumping money into public transit systems and enticing people to choose buses, trains, streetcars, subways and bicycles. A push to public transit may seem like an obvious fix for road congestion and excessive air pollution, but it's only a solution for the cities that expand upward, not outward. For example, in a dense area like downtown Toronto, adding additional bus and subway routes could work to get fewer people driving to work. But in rural Ontario, it's not as feasible. "There's a lot of different context out there in terms of where people live and how dense it is," Klein explained. "There will be different types of solutions for different people living in different places." 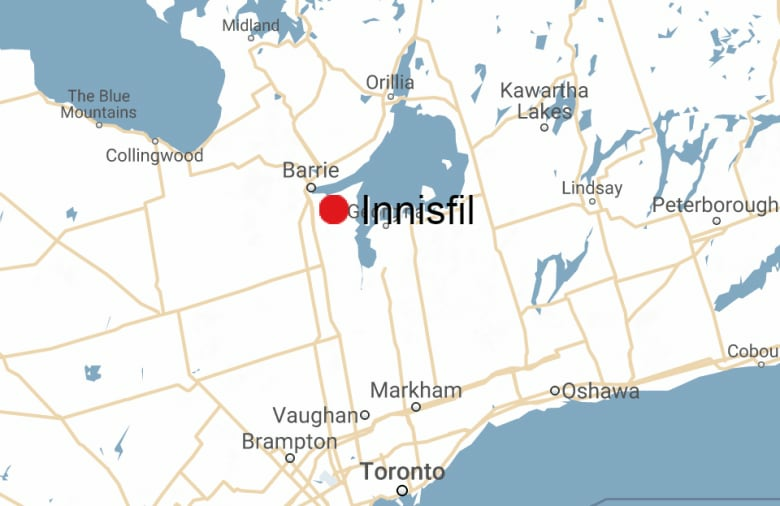 A customized solution was exactly what the town of Innisfil, Ont., was looking for when considering various transit options for the population of about 37,000 population that's spread out over 270 square kilometres. In a bid to help their residents better get around, Innisfil city staff hired a consultant who studied the feasibility of a transit system. "They provided us with a route that would cover maybe 20 per cent of our geography. 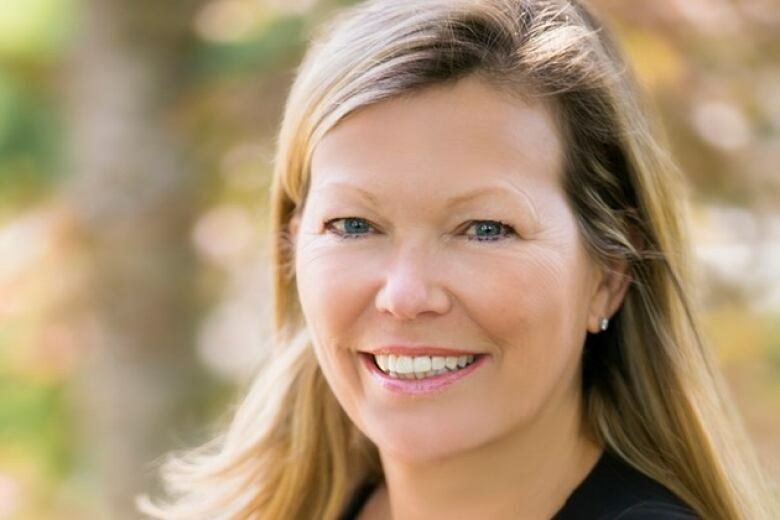 That was something we were struggling with," said Innisfil's mayor-elect Lynn Dollin. "We all know transit systems; all transit systems are heavily subsidized by the taxpayers. We wanted to make sure that it was the system that every taxpayer would have access to." With a bus route out of the question, Innisfil landed on something less conventional. The town decided to try an on-demand system instead, and this resulted in Canada's first citywide partnership with ride-hailing service Uber. The system launched in May of 2017, and in the last few months has provided roughly 7,500 rides a month — and counting. "People have described it as game-changing," Dollin said. "We built it based on what we know is happening in our community … It works for us. It's a made-in-Innisfil solution." Innisfil isn't the only Ontario town that's relying on experimental technology to help its residents travel sans vehicle ownership. 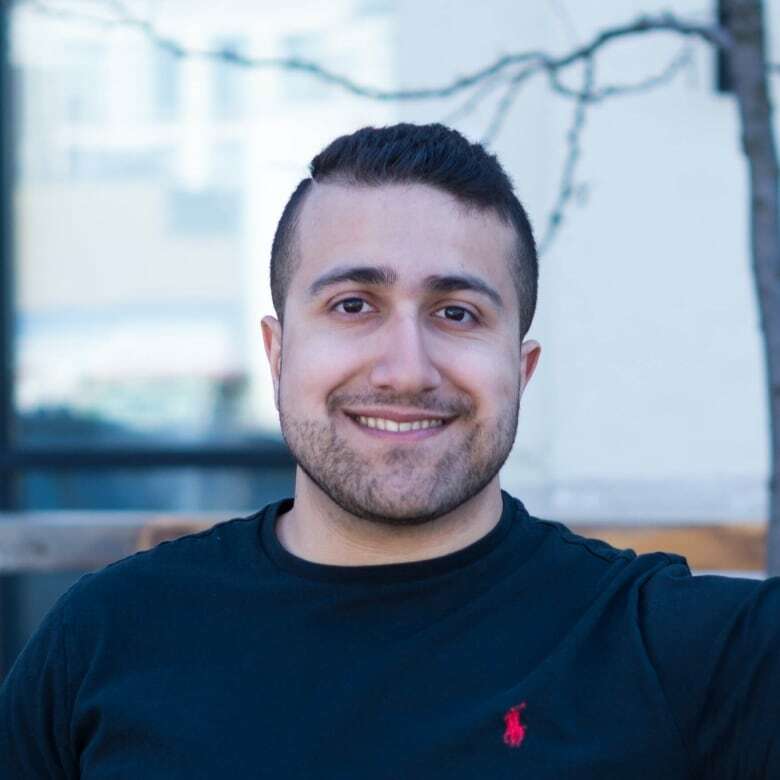 In Waterloo, Ontario is a startup called ShiftRide, wherein an app user can see accessible cars in their surrounding area. Those cars are owned by other users who have made their vehicle available for, essentially, short-term renting. Nima Tahami, ShiftRide's founder and CEO, says car ownership is an impractical investment, which is why this kind of on-demand mobility is the way of the future. 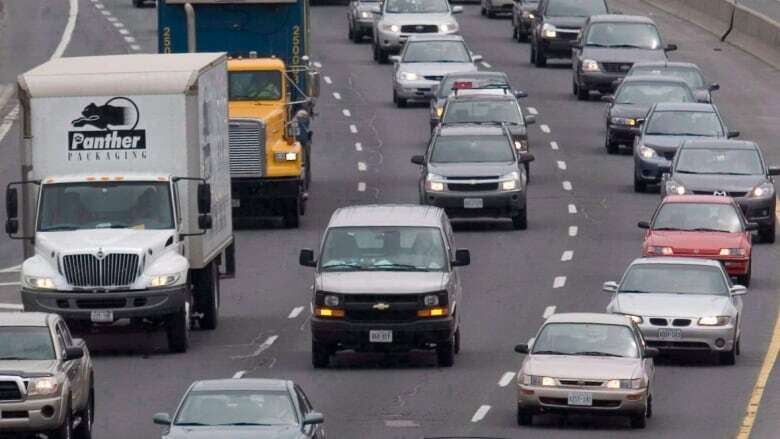 "We use our car maybe five to 10 per cent of the time, and the rest of the time — the 90 to 95 per cent — it's sitting parked," he said. "These methods are going to eventually become more popular than owning a car." 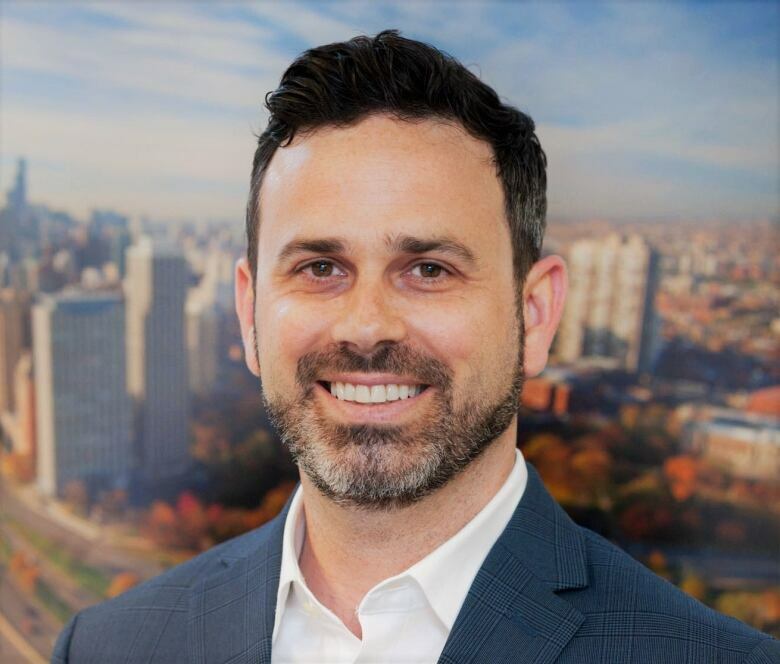 Gabe Klein, an urban change advocate, says a big part of shifting the societal appetite for car ownership is addressing and fixing the motives behind it. "We've got to fix the reasons why people feel like they have to drive, and then we get to give them all these other options like scooters and bikes and shared mobility to get them out of this habit of thinking 'I've got to make a capital investment in my transportation'," he said. Klein explains that once people realize that car ownership isn't a necessity, there will be immeasurable societal and environmental benefits.